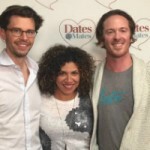 Dates & Mates is a Best Podcast Pick! 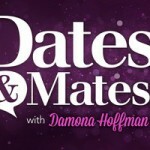 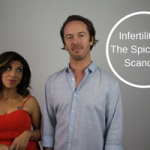 While we’ve been busy celebrating our 250th episode of Dates & Mates, HuffPost has given us some more good news! 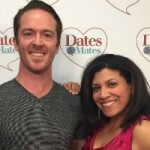 See where Dates & Mates ranks by reading here!